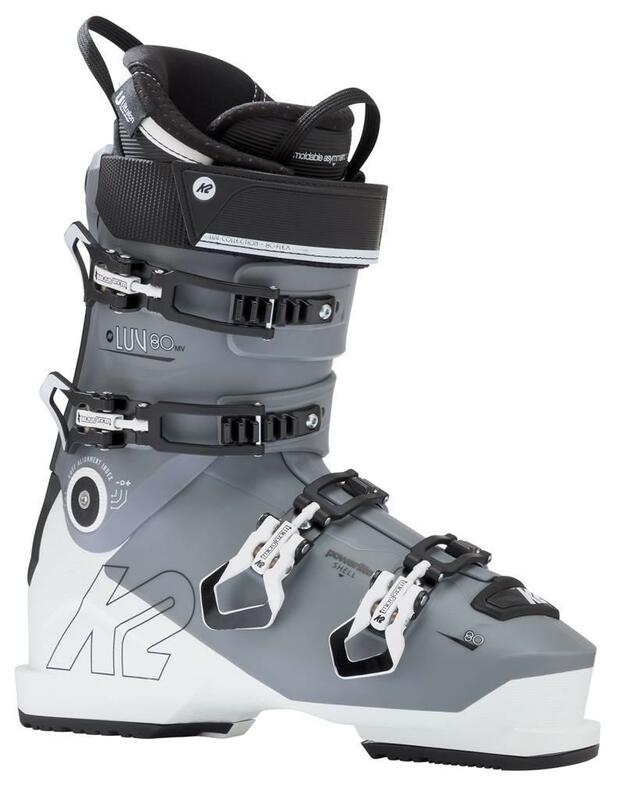 The K2 Luv, a light and powerful boot that can take on the entire mountain. 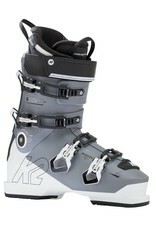 The Power Light Shell gives this boot the the highest performance for the lightest boot possible. The Power Spine creates immediate power transfer. A complete TPU moldable shell will insure a custom fit that will give you all day comfort.